This is so far removed from the booming neon chaos of urban Japan as to seem almost absurd, were it not so delightful, sat here as we are on the tatami flooring of a beautiful old home, cup of green tea in hand, looking out over the equally green hills of rural Shizuoka Prefecture. This is Tomoda House (友田家住宅), a 300-year-old home the open front of which looks south over a small garden and on down the valley toward the town of Enshu Morimachi some 9km away. 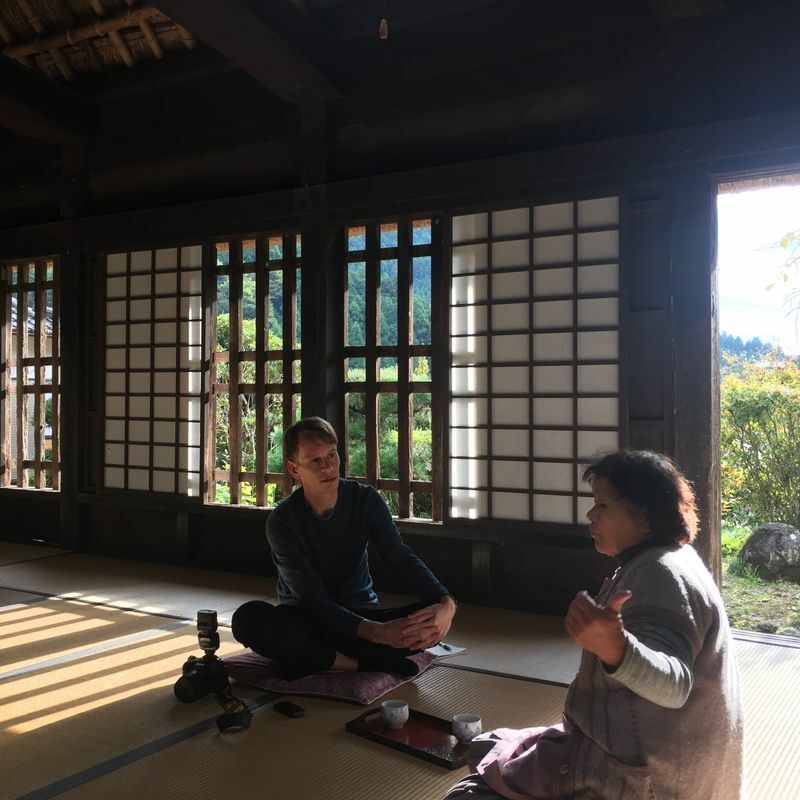 We’re in the company of Kane Tomoda whose husband was the 47th generation of Tomodas to have lived in the house which dates back to the early Edo period. Now in her 80s Mrs.Tomoda, who joined her husband in the old house some 60 years ago, lives in a much more recent property immediately next door from which she manages the charming old home -- a registered Important Cultural Property of Japan. Team City-Cost is just the latest in the hundreds of years of visitors that this house has been receiving. 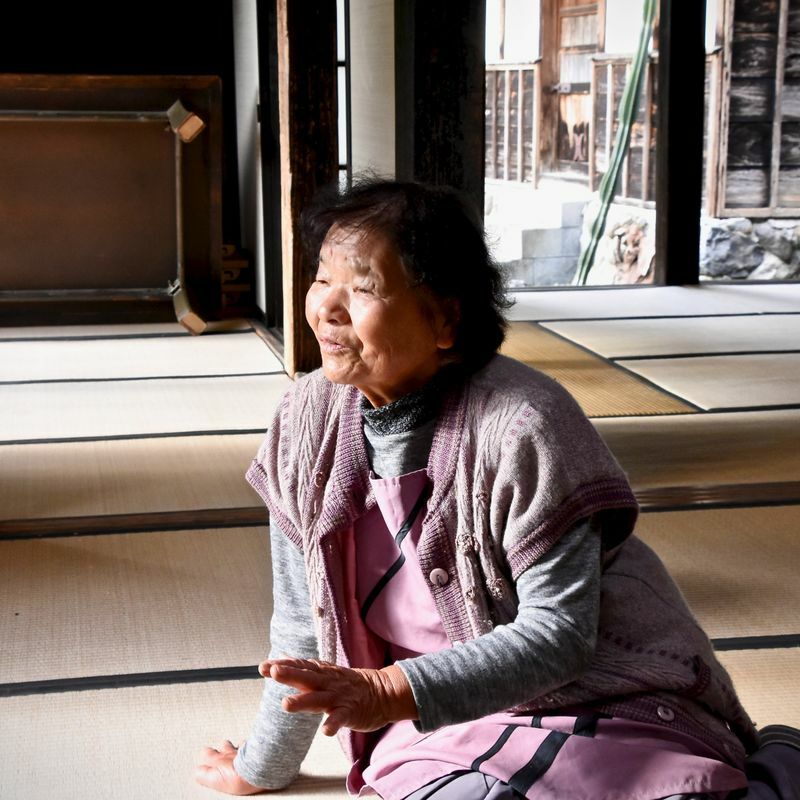 “It’s not run as a business but people have seen the house on TV or on the Internet and they get in touch to ask if they can stay and so they do,” Tomoda tells us as we recline on the tatami. They’re probably right. At the end of a tiring day, to contemplate the surrounds and scenery of this historical setting over a cold beer must feel like the stuff TV commercials are made of. All that’s missing is a crew and set of yukata. Foreigners are finding their way here too, coming from Brazil, Korea, and Taiwan among other nations. “Maybe for some foreigners, they have that kind of hobby, to come and see interesting properties like this. They usually come with someone who can interpret for them though because I don’t know what they are saying,” says Tomoda breaking out into a warm chuckle. While mixing with celebrities and visitors from lands afar might sound like fun, it’s a tough job keeping a property like this in shape. In particular the thatched roof, we’re told, which needs to be replaced every 16 years, to the tune of around 30 million yen. 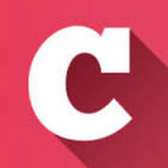 The country covers 85% of the cost but the remaining needs to be rustled up between owners and prefectural / local authorities. And in order to maintain the structure’s value other repairs and maintenance work need to be done using old woods and materials. Maybe these are the same materials used by the ancestors of Mrs Tomoda’s husband who arrived in these parts on horseback centuries ago to build the house with their own hands, without the use of nails or screws. 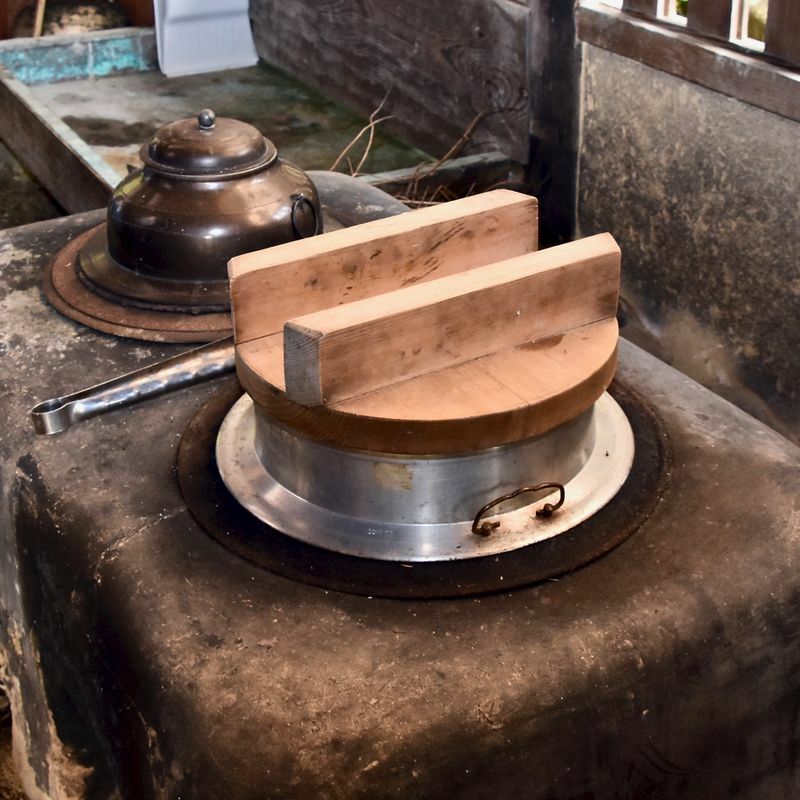 In fact, even now Mrs Tomoda has been encouraged to keep the fires burning here, quite literally, as in the old days when the smoke absorbed by the structure’s wooden pillars was used to rid them of insects making them stronger in the process. In 1973 Tomoda House was registered as an Important Cultural Property under the country’s Law for the Protection of Cultural Properties. As of March 2019, the house is one of 33 buildings (encompassing 96 structures) designated as such in Shizuoka Prefecture, with 2,497 buildings designated nationwide, according to data from the government’s Agency for Cultural Affairs. Despite the new credential attracting visitors Mrs Tomoda and her husband, together with their three young children, continued to live in the house for another 15 years. But then this is a house that is used to extending its welcome. In the old days it was home to the village shoya, or the village head, and as such received many visitors with nurses, farm hands and maids also stationed here. “My husband said he was raised by the nurse because his parents were busy looking after all the visitors,” Tomoda recalls. But some visitors weren’t always welcome. A long time ago, according to Tomoda, the scent of humans attracted wolves from the surrounding hillsides. She points us to the special lattice guard that covers a section of the structure’s south-facing front. The lattice work could accommodate the barrel of a gun so that the people inside were able to shoot at the dangerous animals. The wolves have gone now, replaced by wild boar and deer that come out after dark to feed on the vegetables which Tomoda, despite her years, continues to grow here. Unwelcome visitors aside, Tomoda tells us that little has changed in these parts over the 60 years of her living here, despite the construction of the nearby Otagawa Dam from the late 80s to the early 2000s (some of the construction workers on which lived in a prefab house in a space that now serves as a parking lot for visitors to the property). Tomoda has continued to busy herself with the welcoming of guests -- opening up and closing the old home on a daily basis, setting up kotatsu and lighting the hearth during the winters to keep things warm, airing out the futon, and keeping things clean as with any good home. But change appears inevitable and in her advanced years Tomoda is looking toward the next generation of homeowner to hand the property over to. At the time of our visit in November of 2018 her children were showing a reluctance to take up the reigns, something which seems understandable, with busy lives to lead in more urban settings. And despite the peace and quiet up here, Tomoda herself admits that it can get lonely. “People from the city office have come to see me at the house on a number of occasions. I tell them that I’d like to hand the running over to them soon but they say that I’m still “genki” and ask me to keep going for a little bit longer,” she tells us, punctuating her speech with that infectious giggle, and in doing so batting away any feelings of melancholy our part. But there’s really no avoiding the bittersweet moment, this awkward coming together of nostalgia and modern life’s blunt, practical concerns. 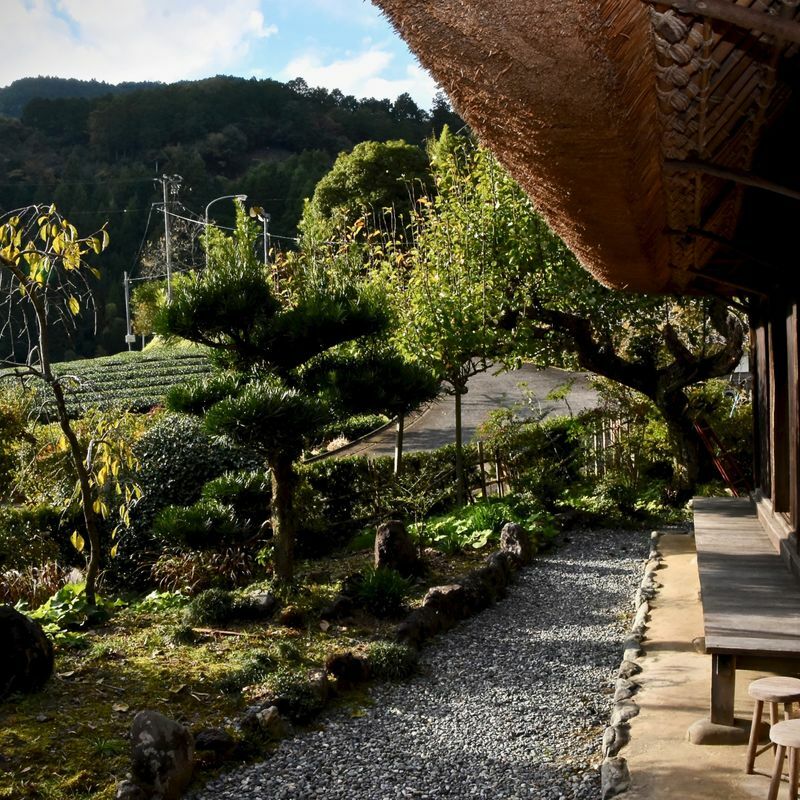 While Tomoda House, under the protection of its Important Cultural Property status, looks set to have secured its charming structure one wonders if future visitors will be welcomed with a similar level of charm has we have been on this day.